yacht as annual contract packages include a free haul out, hull wash and anti-fouling package with 14 days hard standing. Cyprus was recently ranked as one of the safest countries in the world and the marina is located in a secure and sheltered harbour with CCTV and 24/7 security. centre, laundry facilities, BBQ areas, courtesy cars, valet service, 24 hour security, water taxi to Miami Beach. The facility also has numerous spaces for events; Palm trees sway in the breeze, while music pulses through the air as wine glasses clink and cameras flash along the waterfront. Miami’s skyline accompanied by docked superyachts, is the perfect backdrop for an unforgettable evening in Miami, whether it’s daytime blue sky or one of the incredible pastel sunsets. 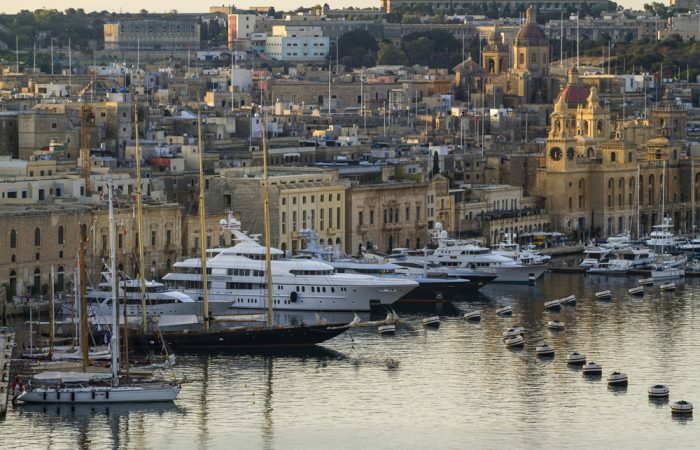 facilities for all yacht repair and maintenance work. 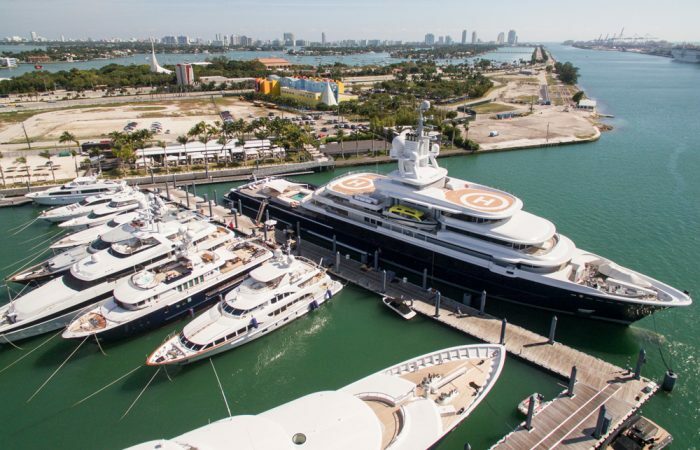 The nearby superyacht shipyard has the capacity to service, maintain, refit and repair some of the largest ships afloat. It includes a 160m long graving dock and a 140m covered dock, all provided with shore services, workshops, storage facilities and offices for administration and crew. slot call. 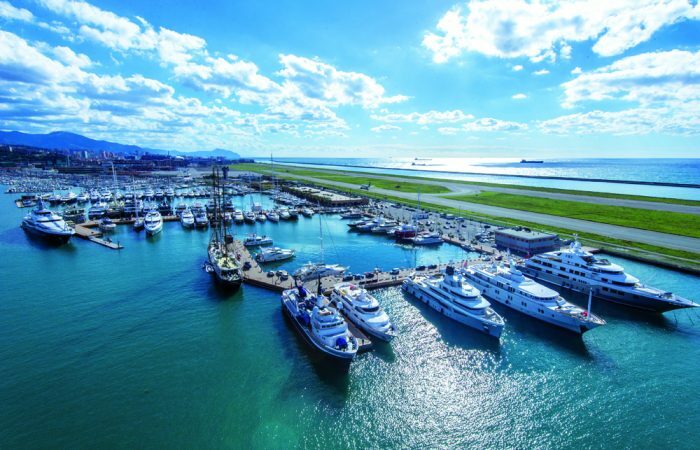 These include, among others, alongside berth supplies, agency services, shuttle service to and from airport for arriving and departing guests, fuel duty-paid and duty-free docks (from 100 to 150 metres), as well as the opportunity to visit the wonders of Genoa and to know the excellence of the surrounding area. 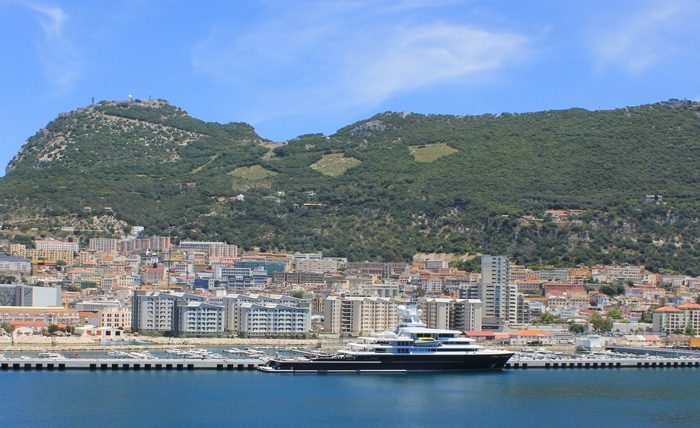 Alcaidesa Marina is situated next to the western slopes of Gibraltar, within the natural harbour of the Bay of Gibraltar offering excellent shelter and deep water access in all weather conditions. 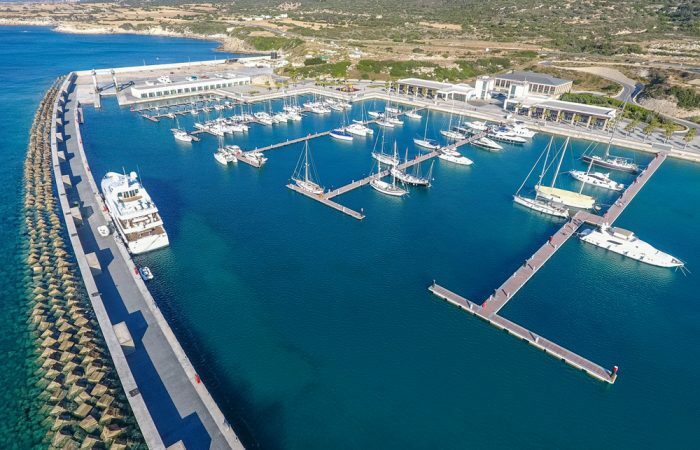 Alcaidesa Marina’s 624 berths provide safe moorings for boats ranging between 8 and 90 metres LOA, as well as modern boatyard facilities equipped with a 75tn boat hoist and specialist workshops. 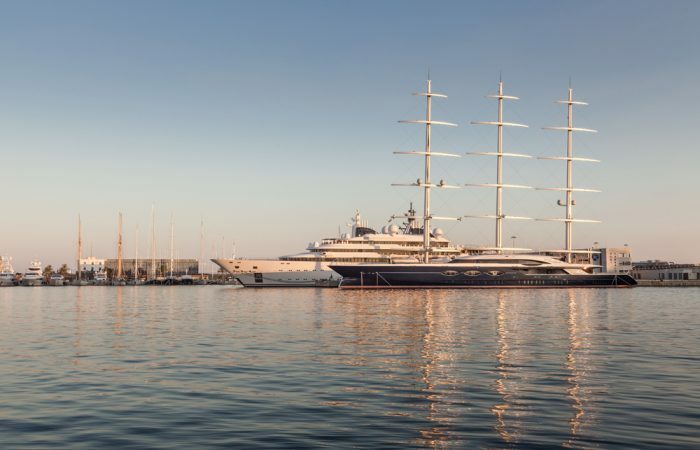 Its privileged location, just a 10-minute walk from Gibraltar’s International Airport means that you will not have to use any other means of transport to enjoy your boat. Alcaidesa Marina is well connected by modern roads and motorways providing rapid access: the A-7 motorway or AP- 7 toll road from Malaga and the A-7 motorway from Jerez. 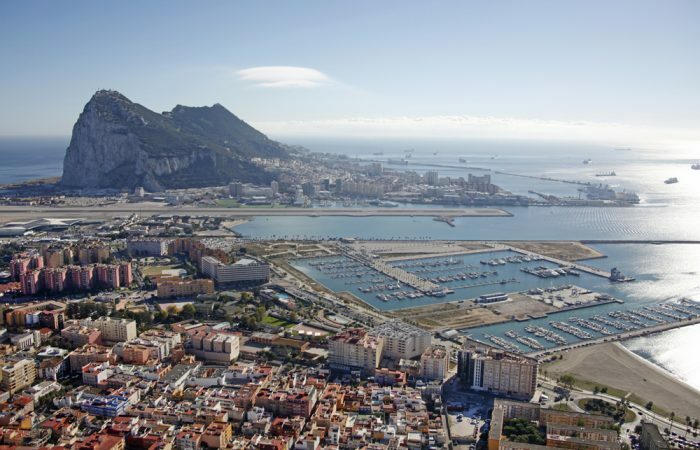 Alcaidesa Marina is accessed directly from the La Linea`s promenade and a designated slip road ensures that any traffic due to the Gibraltar Border crossing is avoided. electrical connection, waste pickup, MARPOL certificate, fresh water, high speed internet and TV satellite services, berthing operational assistance on arrival and departure and exclusive concierge service to satisfy any possible request. The marina is also certified as an Authorized Economic Operator (AEO) to bring great economical advantages to their clients assisting them to manage all procedures to comply with European Union customs regulations. with the support of excellent yachting agents, customs clearance and crew visa arrangements can also be easily dealt with. There are daily links to the UK available from the local airport, with excellent medical and dental facilities are also on hand along with superb restaurants, bars and entertainment just minutes away. Gibraltar is fast becoming an important stopover between the Atlantic and Mediterranean.